Whatever your interests, wherever you live, whether you have a lot of time or a little – you will be giving your time to help charities and community groups improve lives. I had just started volunteering as Listening partner when I and bumped into an old friend who is a TA in the classroom next door. ‘After all these years of saying on our Christmas cards that we would meet up for a coffee we eventually did! We will be meeting up again as its hard to fit in 40 years’ worth of news into an hour’s coffee’. “The charity I work with were desperate for helpers; I have felt very valued”. 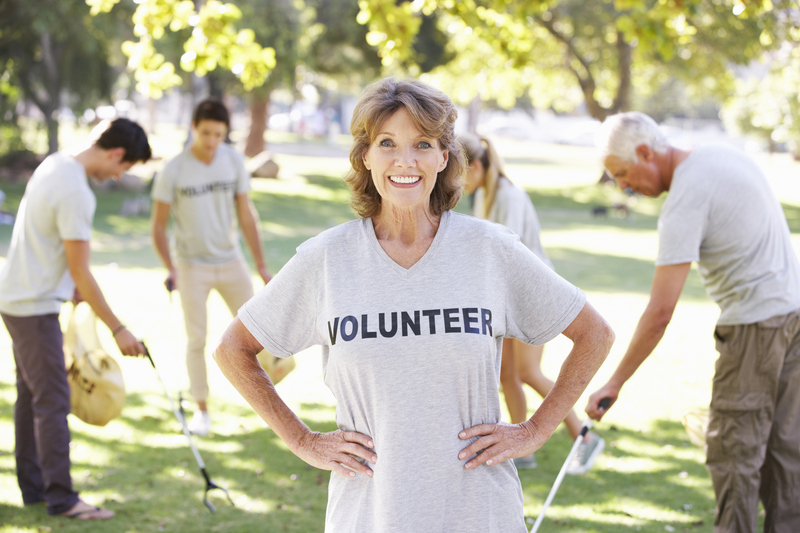 Before you start to volunteer it is important to consider what you want to do, how much time you can commit and how often you can do it – there is usually a volunteer role to suit everyone. We can assist you through this process by either meeting you for a chat, discussing it over the phone or you can contact us by email. Once we’ve helped you to narrow down your choices, we can then put you in touch with suitable organisations. Tandridge Voluntary Action supports volunteering across Tandridge district and operates two volunteer centres in Oxted and Caterham. or, if you are not quite sure what you would like to do, contact one of the volunteer centres, and we can offer you advice and a confidential one-to-one interview in the centre or on the telephone, at a time to suit you. Enter your postcode and any filters you want to apply. You can select up to 3 Activities and 3 Interests to narrow down your search.